And Fragrant World is exactly that–demented. 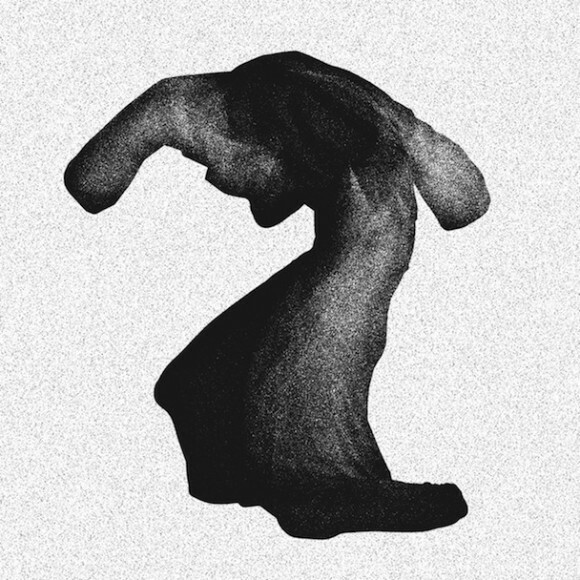 At times pop-laden and upbeat, at others shrill and disturbing, Yeasayer has done a remarkable thing in that it has crafted an album that spans material from opposite spectrums of emotion and vibrancy and melded them to optimize dance hooks. For an example of demented R&B, one need look no further than “Longetivity.” The vocals mirror something akin to Aaliyah (Yeasayer’s Chris Keating cites her as an influence on the album) with the crashing sonorous quality found on the now defunct band The Unicorns. This quality is further found on “No Bones” and “Demon Road.” Interestingly, many of these songs have a chilling sound quality as they deal in darker subject matter with an emphasis on skeletons and demons. Fragrant World is a departure. Fans looking for an upbeat dance party will definitely find tracks to jam to here. Those with darker inclinations (think She Wants Revenge) will also find value in the album. Yeasayer’s newest might take a few listens, but at its heart is the same clamorous, synth dance music we’ve come to expect and love. If you thought that Cut the World, the newest album from Antony and the Johnsons would be an offering of new music to add to their catalogue, you would be wrong. Instead, Cut the World is a live recording of songs spanning their four studio album career. That’s not to say it’s a greatest hits album, rather, Antony Hegarty and company team up with the Danish National Chamber Orchestra lending symphonic beauty to an already harp-like voice. Part of Hegarty’s appeal is his raw, yet melodic voice–an amalgam of Nina Simone, Nico and Jens Lekman. This is put to particularly good use juxtaposed with the background of orchestral harmonies. The only exception being “Future Feminism,” which is seven minutes of spoken word discussing everything from sky gods to feminism. Because of the soaring nature of the symphony, the entire album makes you feel as though you are floating on a cloud permeating the space between heaven and earth. The subtle melancholia interlaced throughout the album gives it further emotional depth. Notable standout tracks include “You Are My Sister,” the only new song on the album, “Cripple and the Starfish” and “I Fell in Love with a Dead Boy.” The latter two touch upon darker images with lyrics talking about the violence and brutality that love can sometimes bring. Interestingly, “I Fell in Love with a Dead Boy,” ends with the line, “Are you a boy or are you a girl?” alluding to the difficulties Hegarty has no doubt faced due to his transgender orientation. Cut the World is a beautiful album, ethereal and angelic thanks to the orchestral arrangements and Antony Hegarty’s willowy voice. For longtime fans, the album allows for familiar songs to become new again. For first time listeners, Cut the World offers an otherworldly musical escape.